Setting new standards for luxury hospitality, Mandarin Oriental Taipei enjoys a superb location in the heart of this vibrant city, and is the city’s best luxury address less than one year after its opening. 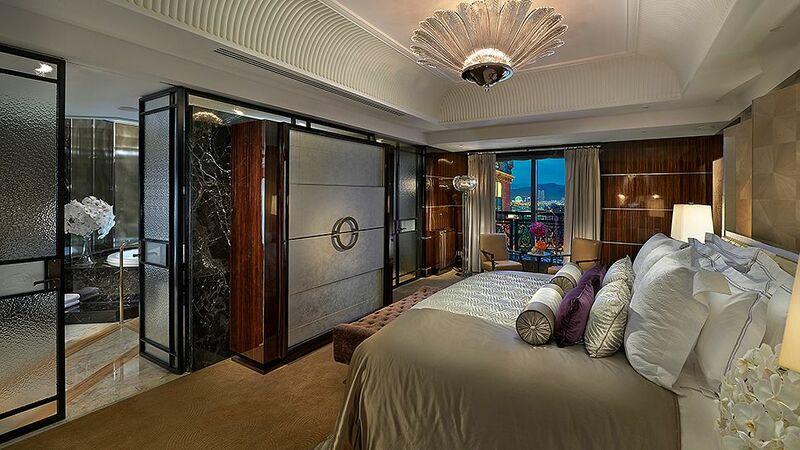 The hotel has 256 rooms and 47 suites with classically inspired interiors combined with contemporary design. Within the massive building, you can find a number of restaurants (French Brasserie COCO, restaurant Ya Ge for Cantonese, Bencotto for Italian), a Mandarin Oriental Bar, a Cake Shop, and the Jade Lounge for afternoon tea. An outdoor swimming pool, a spa, roof gardens, meeting rooms, and the largest spa of Taiwan round out the facilities. 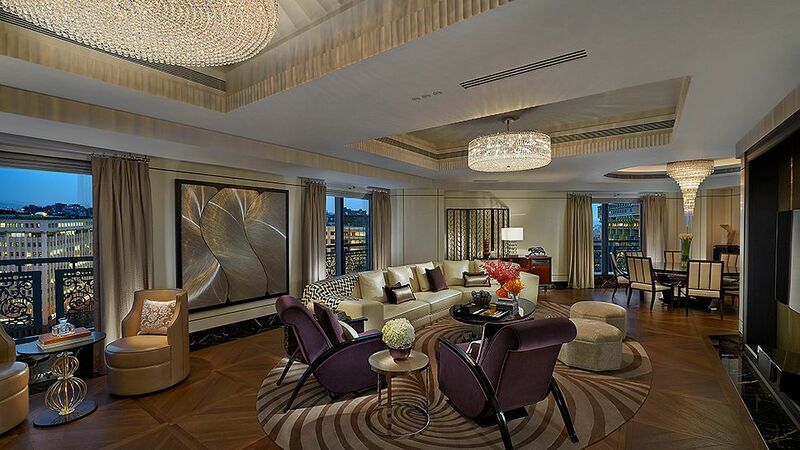 Contemporary luxury meets classic Oriental style in this vibrant city. 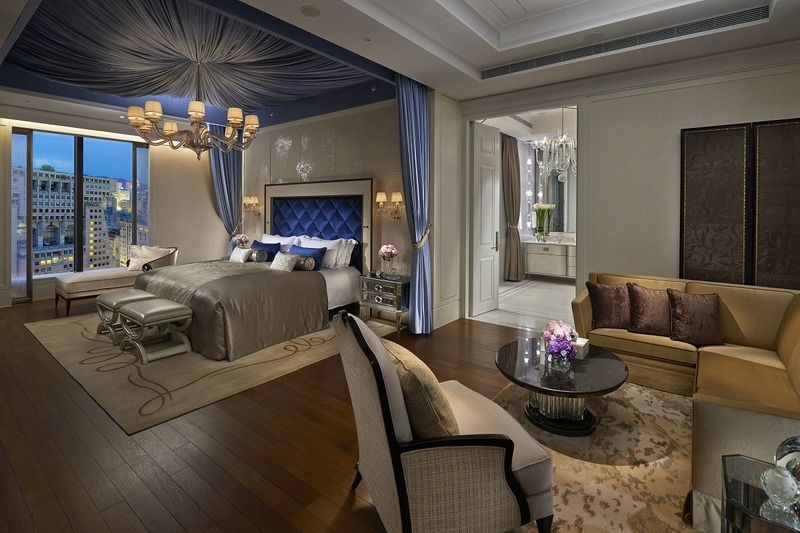 Situated in the heart of Taipei’s bustling financial and business district, The Residences at Mandarin Oriental, Taipei offer luxurious accommodations and signature services. Across the road, Mandarin Oriental, Taipei offers four innovative restaurants, two bars, and a 3,500-square-metre spa. Residents will have an incredible experience whether they stay in or immerse themselves in this dynamic city. Taipei Taiwan is popularly known for its beauty and breathtaking views. 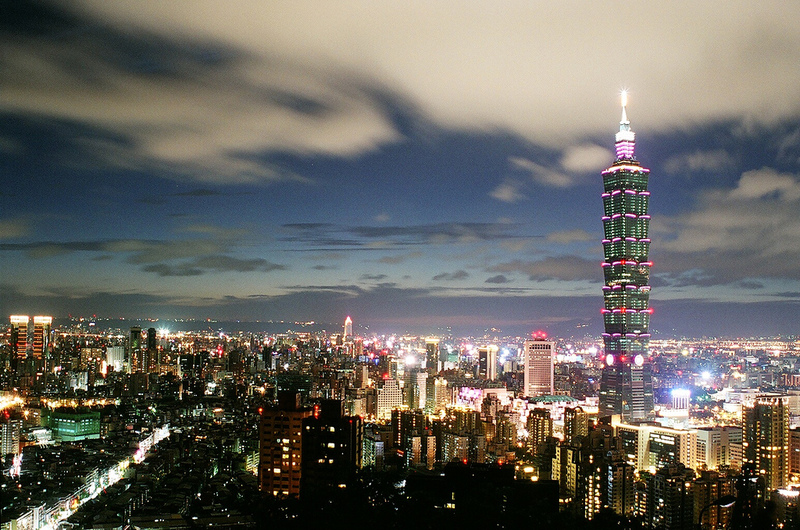 Taipei offers a wide array of popular tourist destinations. Accessing these hot spots have never been a problem for tourists because of Taipei’s 24/7 transportation service. If you are going to travel to Taipei Taiwan you might want to consider visiting these popular places that can be found within the Taipei border. • Taipei 101 – This gigantic skyscraper is a must visit place for first timers, and even for old timers. Taipei 101 is the tallest building in Taipei, and is internationally known as the world’s tallest skyscraper. Many tourist agencies include trips to Taipei 101 because it offers tourists a magnificent view over the city that gives them great rush.